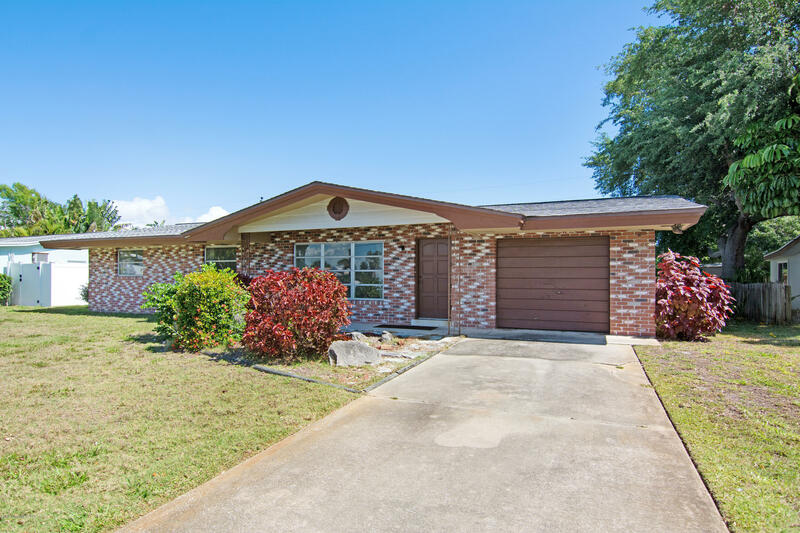 757 Nassau Road, Cocoa Beach, FL.| MLS# 842256 | Free Brevard County MLS Home Search. No Agent Needed. Daily Auto-Email Listings of All Brevard County Homes and Listings For Sale That Meets Your Home Buying Criteria. Brevard County Real Estate Market Information. This Cocoa Isles fixer upper needs TLC, it is the original, original. This 3/2, 1194 sq ft home is centrally located to shopping, doctors, library, and the beach. Great schools are also close by. Schedule your showing today. CASH ONLY.